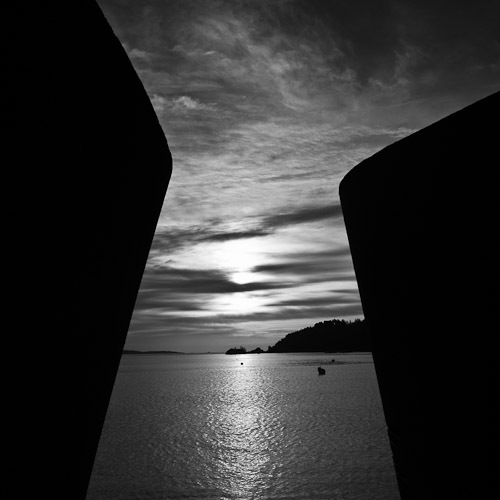 A sculpture in the harbour makes an interesting frame to capture the low sun of the Norwegian Winter. Sigma DP1, F7.1 at 1/500S. Iso 100.